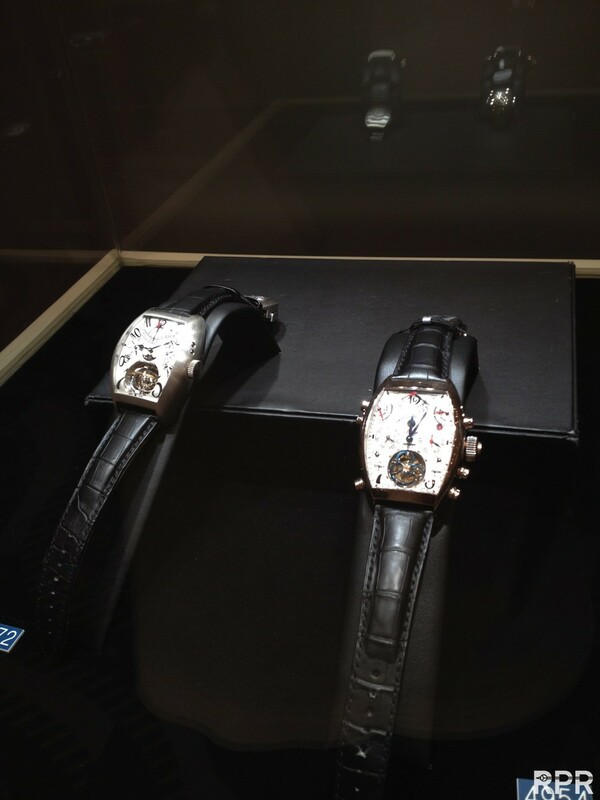 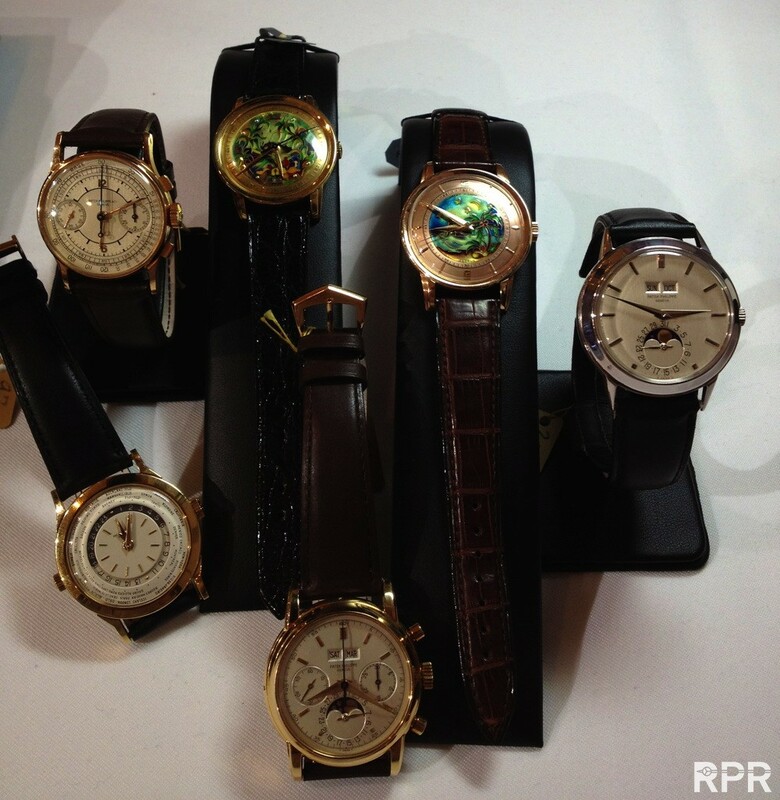 After seeing a preview of Christie’s in Hong Kong, it’s the first time, I can only share picture with you from Patek Philippe watches as the offered Rolex where not, in my opinion, worthwhile making a special report for. 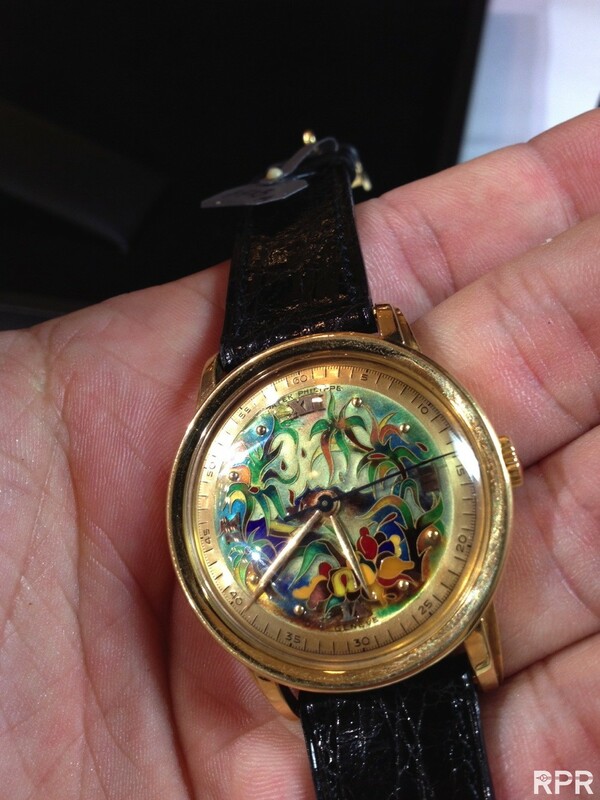 Maybe i’m getting spoiled but as always, we like to see rarely seen originals with special provenance, having small but interesting details. 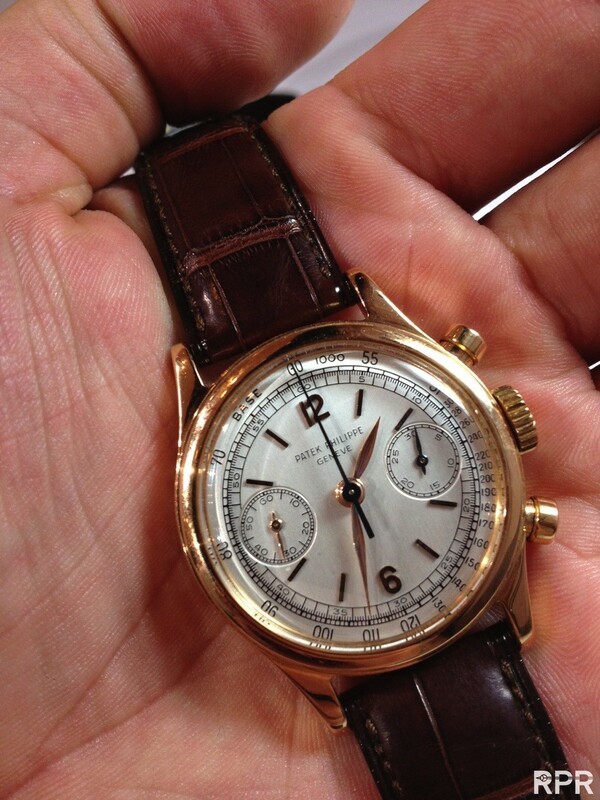 The Rolex at Christie’s for their Hong Kong sale on Wednesday May 30th are medium rare, check them out here online Let’s focus on the PPC that come for offer, a overvieuw..
and it’s unpolished case back.. 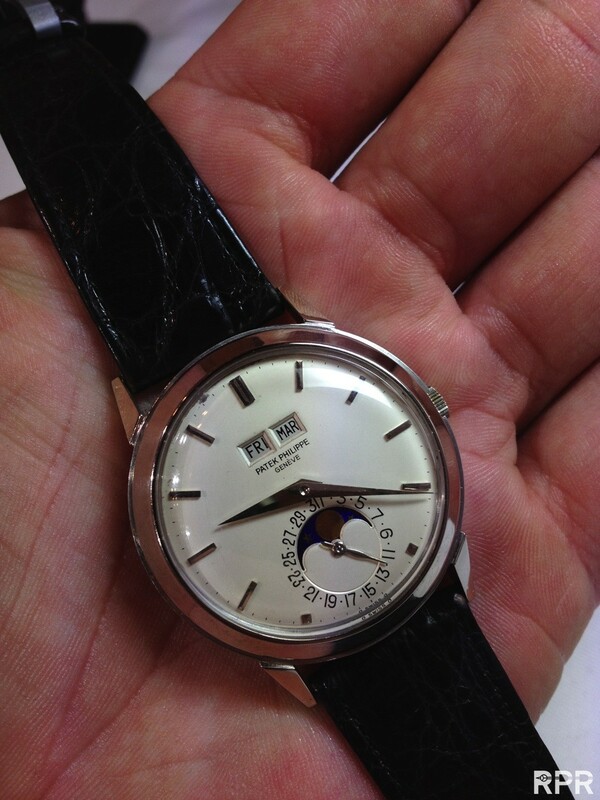 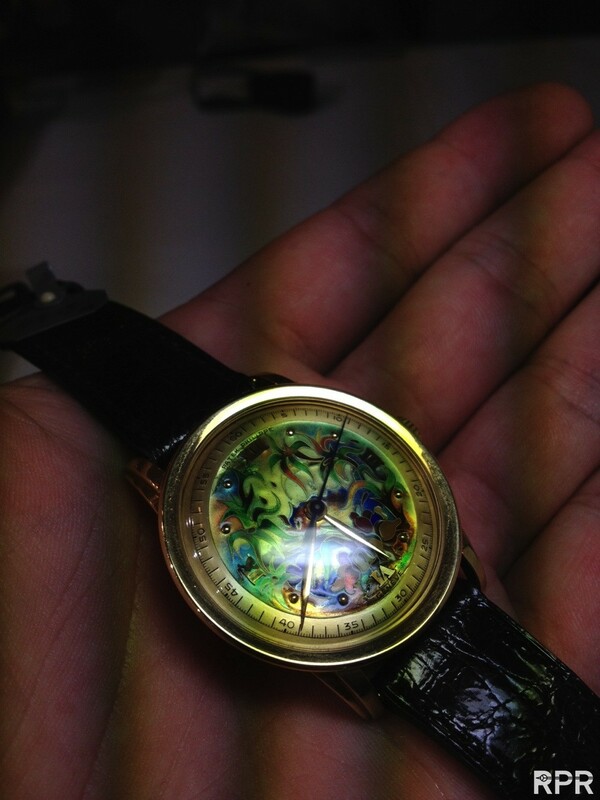 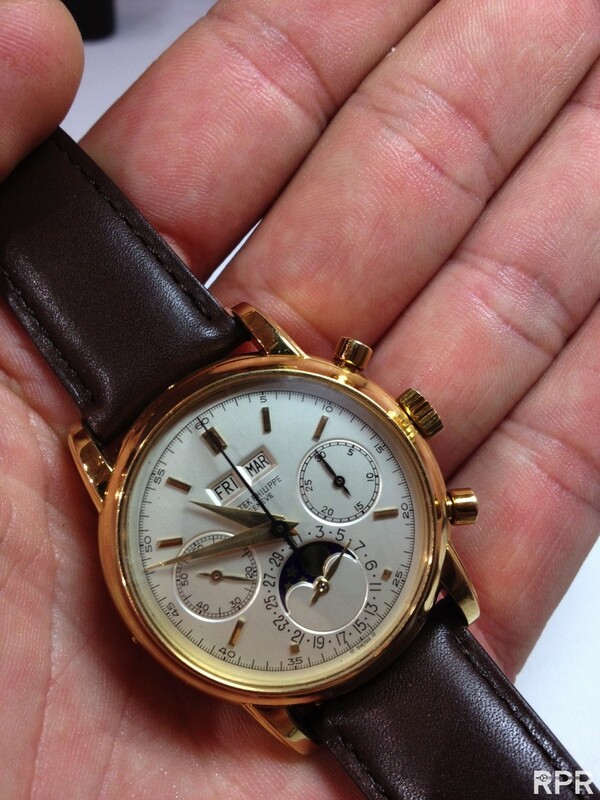 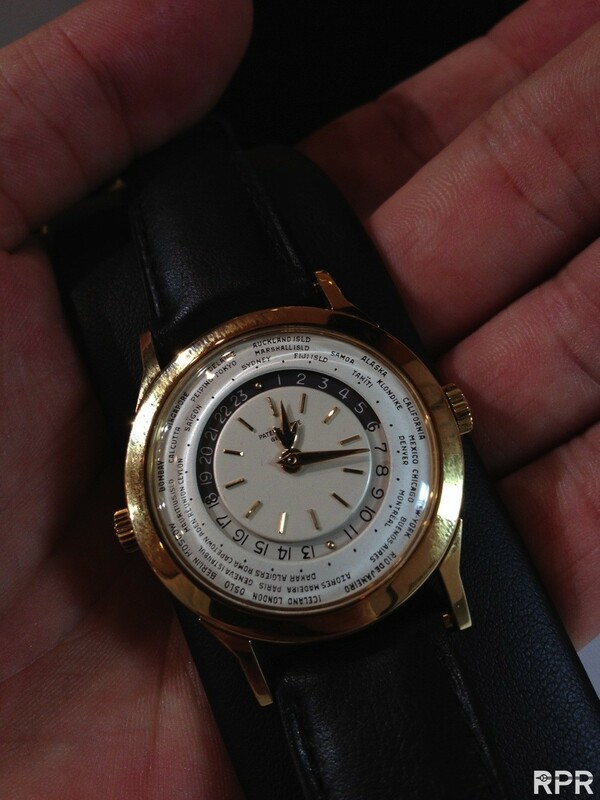 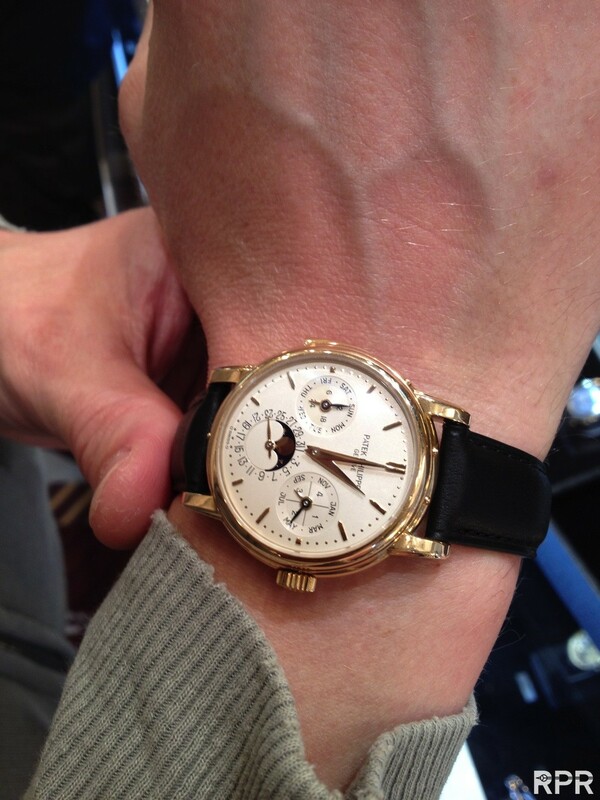 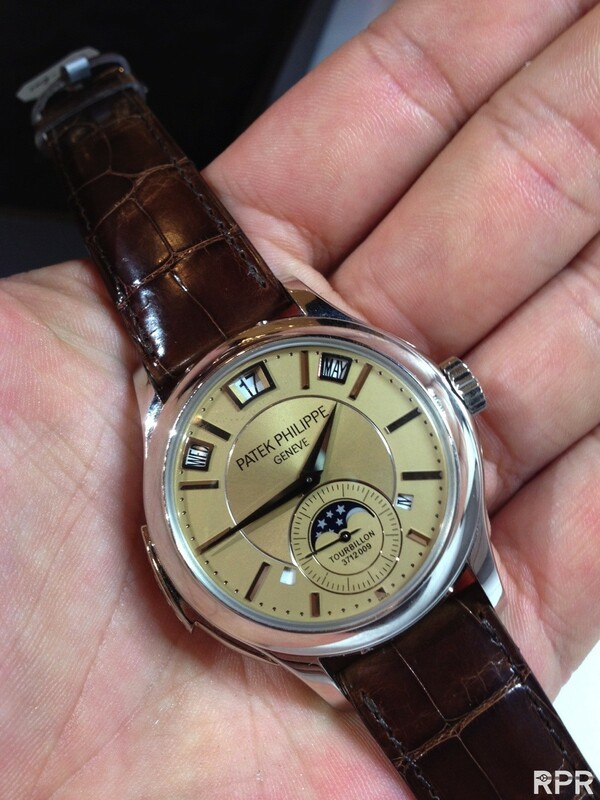 I like this new PPC Grande Complication..
White gold Moon Phase with some small spots on the dial.. 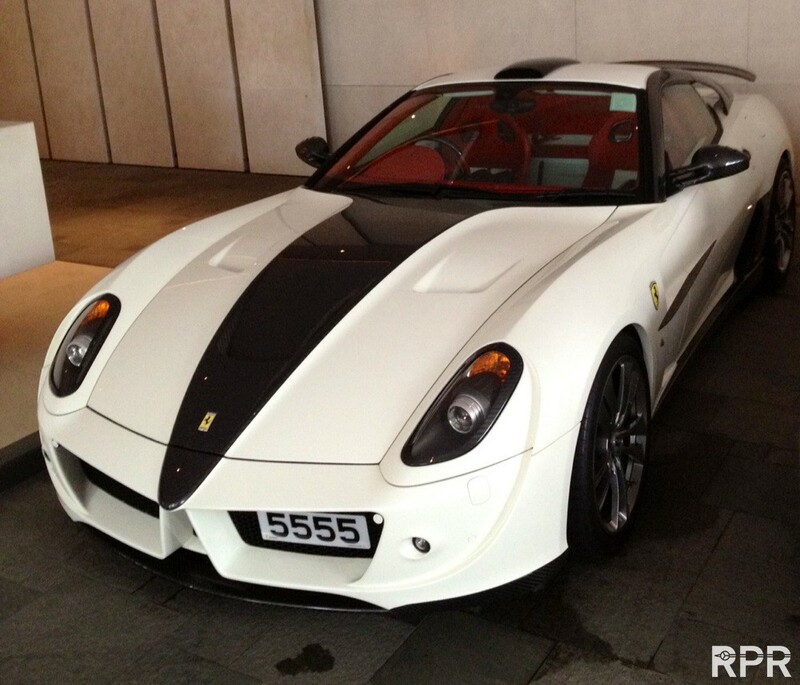 The perfect match with above show offs ;-)… Wild Ferrari 1 off only made for this asian client! 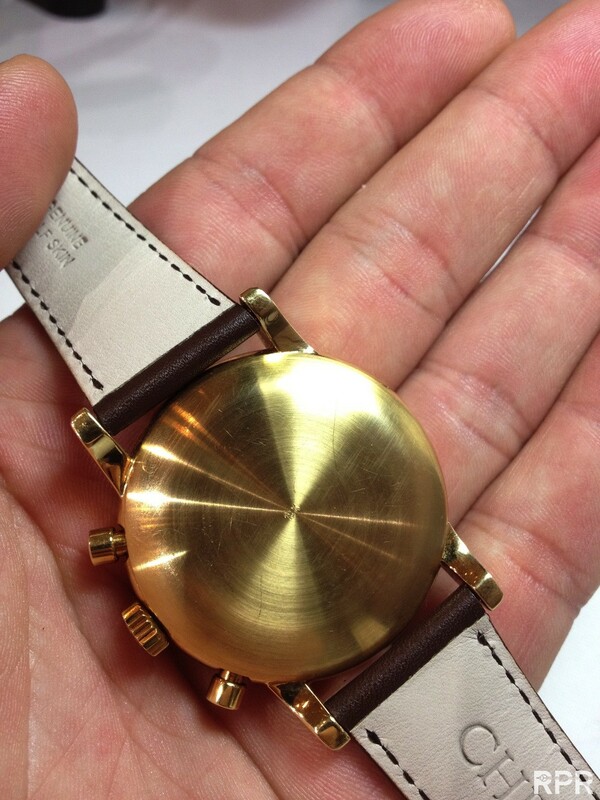 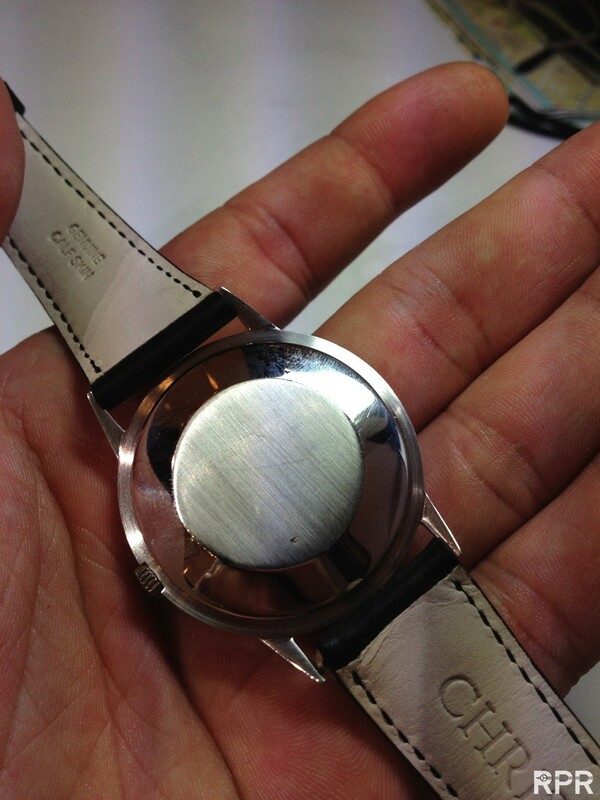 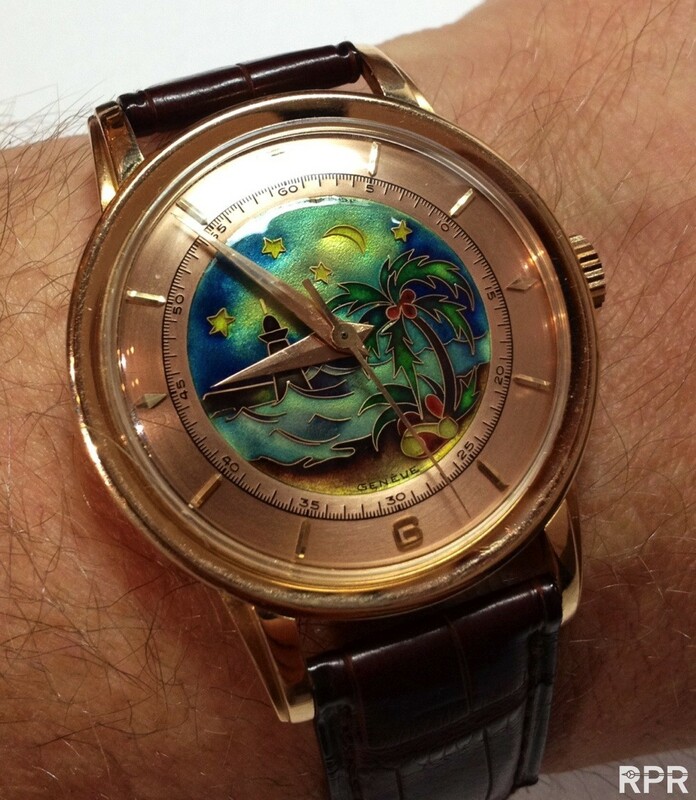 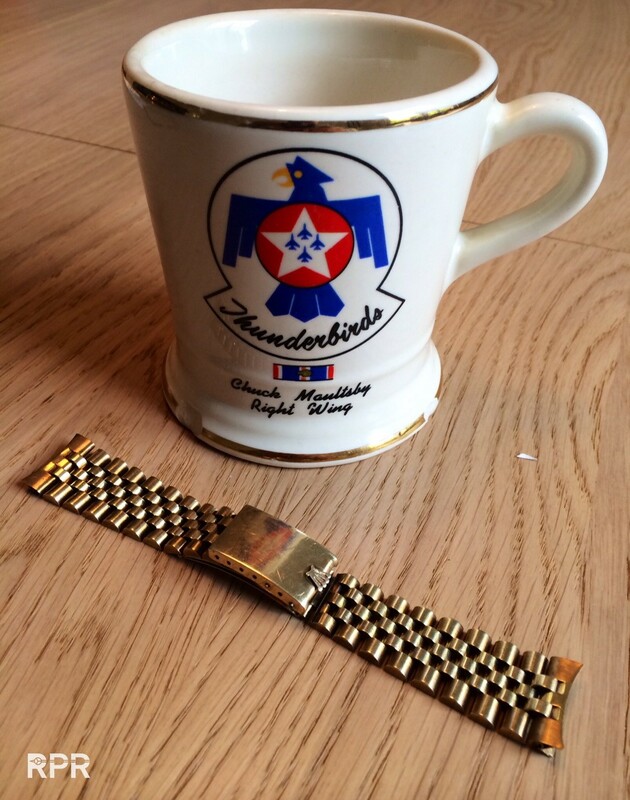 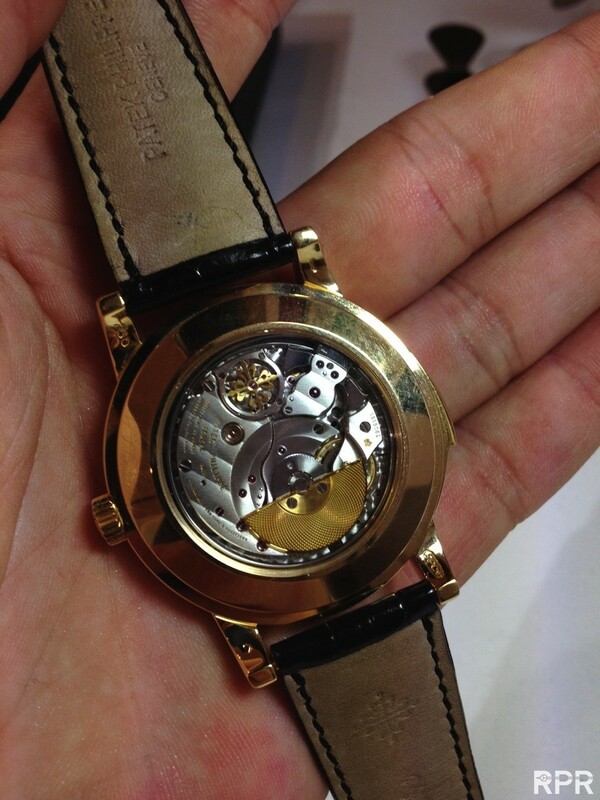 Second cloisoneé of PPC, this time in yellow gold, a pity it had some chips on the dial.. 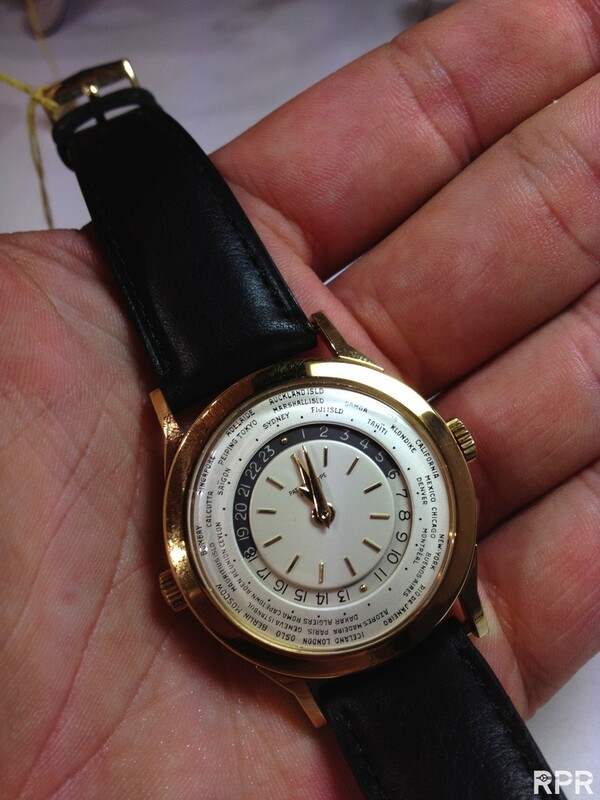 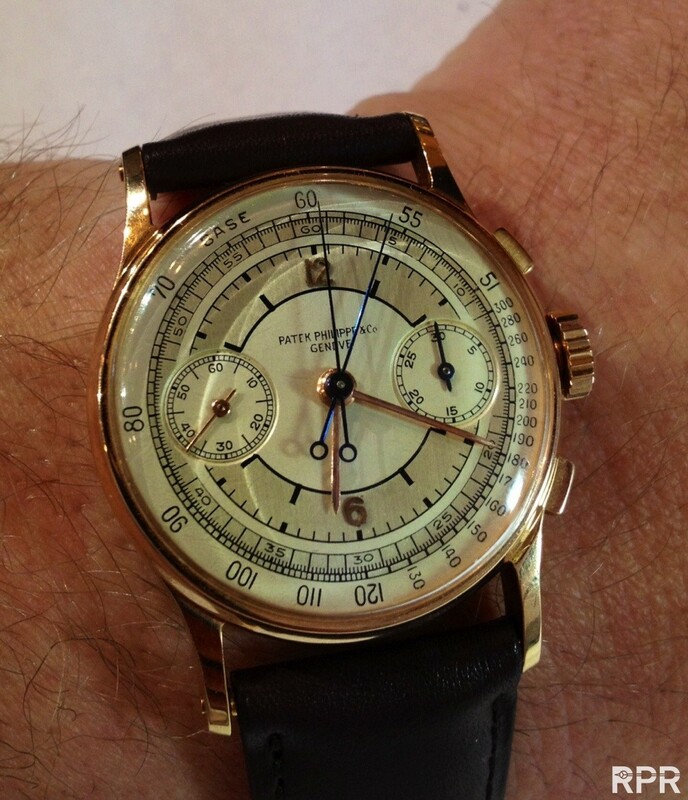 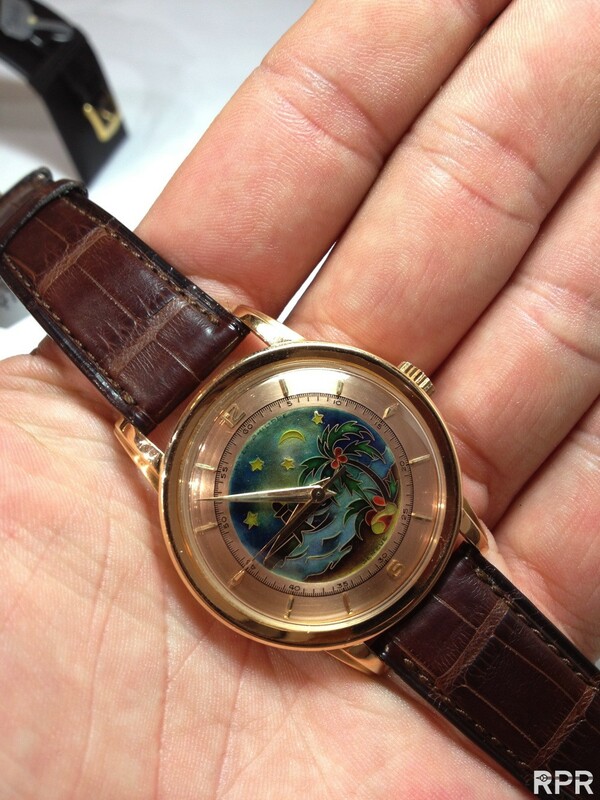 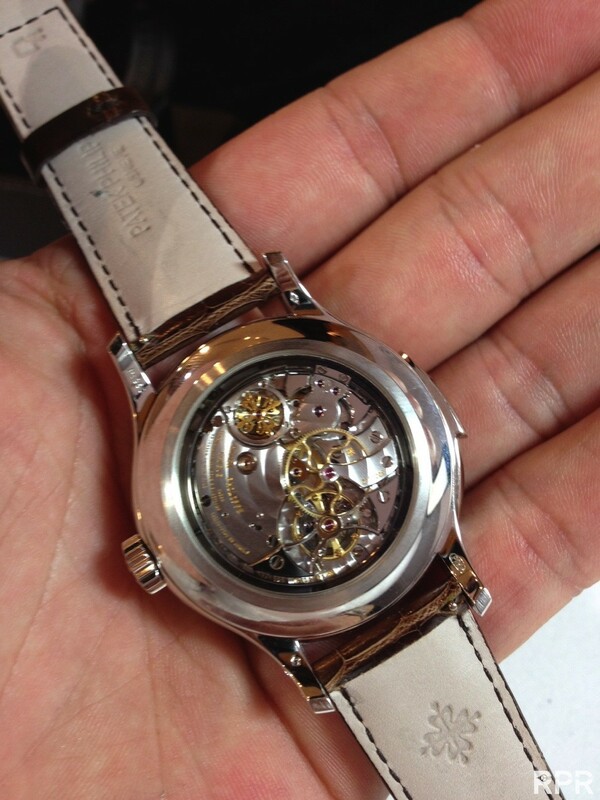 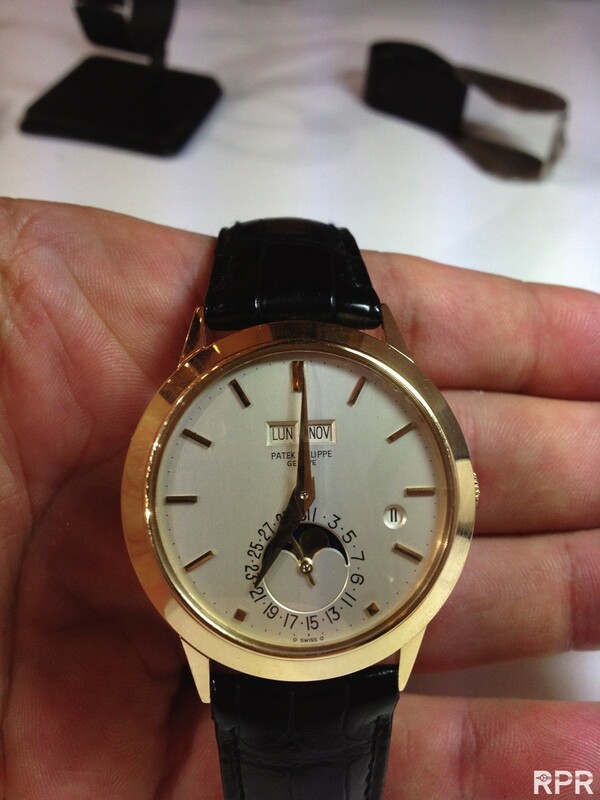 Pink gold cloisoneé, with perfect dial…. 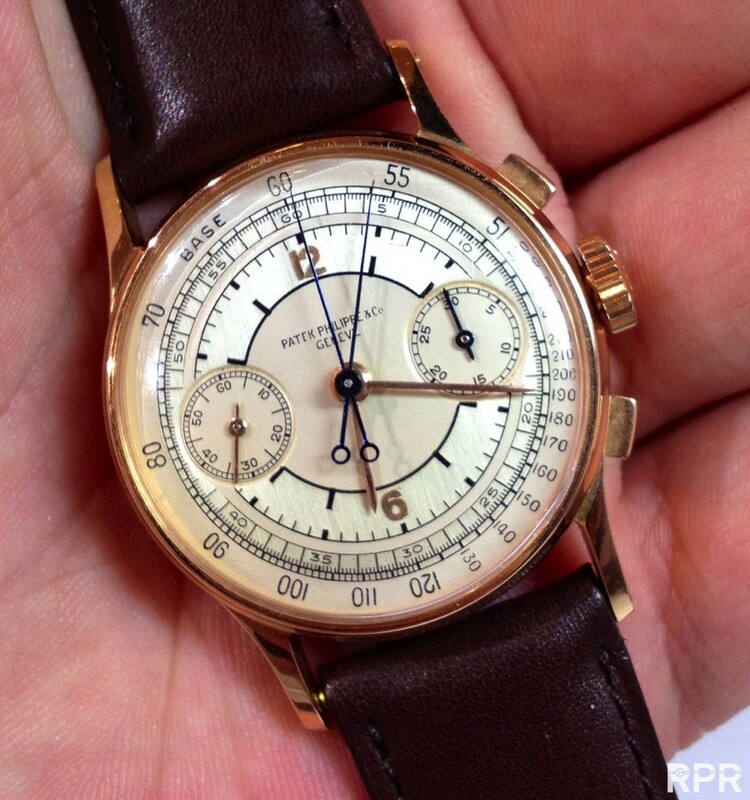 This post was written by Philipp on May 26, 2012.